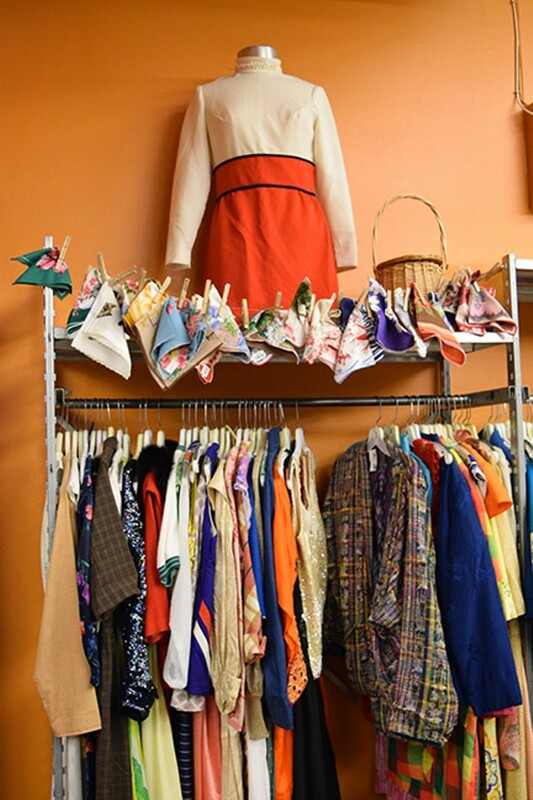 There's something undeniably fun about visiting thrift stores, but there's also something undeniably frustrating about digging through racks upon racks of clothing before you find anything that's even close to in style or in good shape. Not at Buffalo Exchange. Tucson Weekly staffers have been known to walk into the store and ask to try on literally the first thing they see. With clothing of all types, a huge selection of VERY gently worn shoes and all sorts of accessories, you won't believe how buffa-low the prices are.